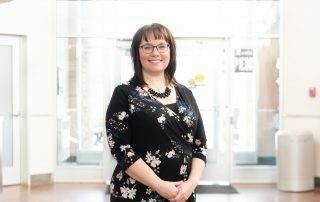 EDMONTON, AB (March 12, 2019) – The Edmonton Humane Society’s (EHS) Board of Directors has announced the appointment of Liza Sunley as Chief Executive Officer. 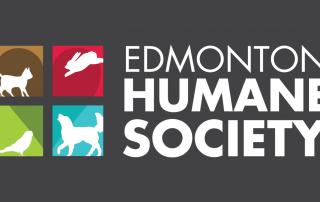 EDMONTON, AB (March 12, 2019) – The Edmonton Humane Society is pleased with City Council’s decision to approve the proposed Edmonton model for animal protection enforcement. address pet overpopulation in the community. 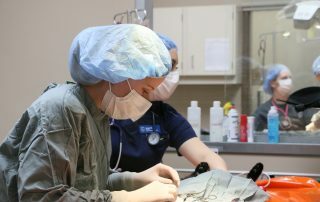 EDMONTON, AB (February 26, 2019) – Today marks World Spay Day, and the Edmonton Humane Society (EHS) is using the opportunity to remind pet owners about the importance of spaying and neutering their pets.